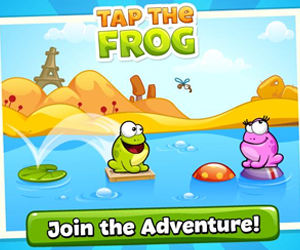 Description: Tap the ball carefully through each obstacle when the colors match the ball. The color of the ball changes when it passes through a color shifter. Collect stars on your way to buy other balls. Be careful not to pass through the wrong color, or you'll have to start all over again.